16th October 2013 – The National Fruit Show is the exhibition that will take place on 16th and 17th of October in the UK, at the Kent Showground of Detling, Maidstone. 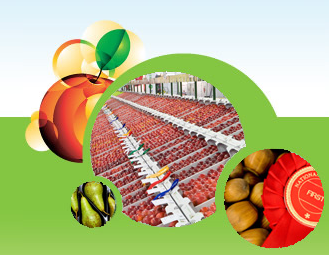 It gathers together the best produce of the British horticultural and fruit industry. 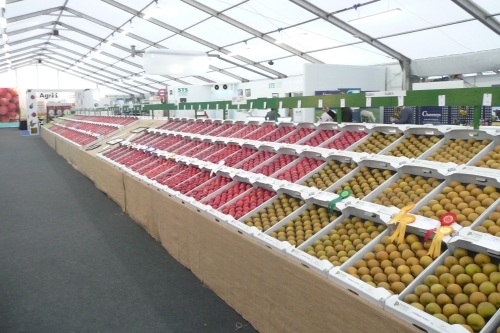 The National Fruit Show is celebrating this year its 80th edition. The exhibition has become over time a point of reference for the fruit growing sector and the industry experts of the country. It is easy to understand how the number of show classes has doubled since its beginnings: it now includes the traditional apples and pears as well as soft fruit, tomatoes, juice and nuts, like Kentish cobnuts and walnuts. Our British distributor, QCL Ltd, will be present at the show promoting the CDR FoodLab® range of food analysis systems. First of all, the CDR WineLab® analyzer, for the analytical needs of the emerging UK viticulture industry. Only 50 years ago the viticulture industry of the UK was almost negligible, but in the latest years the land under vine culture in UK has increased and English wine is a reality. More and more wine producers and grape growers are involved in the Show and they can well appreciate the CDR wine analysis system. The CDR WineLab® provides immediate monitoring and control of the main parameters involved in the wine production process, without the complicated traditional analysis techniques. It can also be useful for other fruit originated matrixes. Alternatively the CDR FoodLab® provides an analytical solution for the dry fruit production sector. In conclusion, QCL will benefit from the National Fruit Show as a large platform to showcase the analyzers and to share with others the techniques and the innovation developed by CDR for food diagnostics. Simple to use – AOCS compliant results in a few minutes. 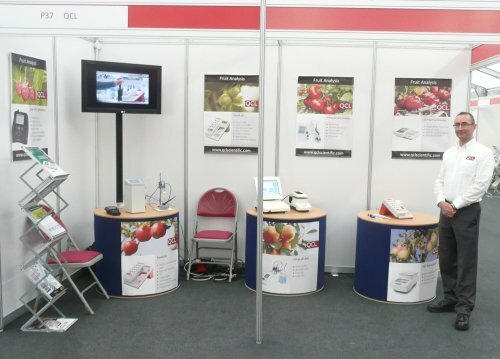 CDR WineLab®‘s tests for fruit presented in UK – 16th October 2013 was last modified: May 22nd, 2017 by CDR s.r.l.